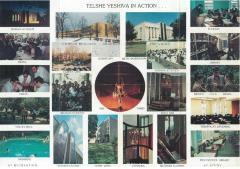 Telshe Yeshiva was founded in Telsiai, Lithuania, in 1875. 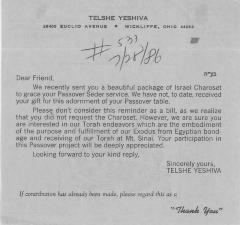 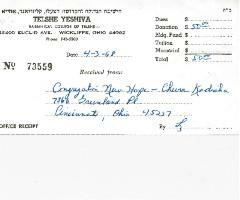 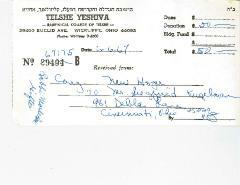 After the fall of Lithuania to the German military in World War II, many students and faculty members fled, and the yeshiva was re-established in Cleveland, Ohio in 1941. 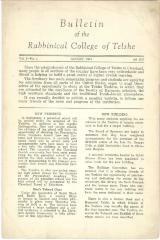 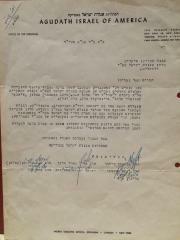 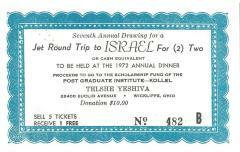 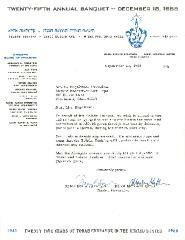 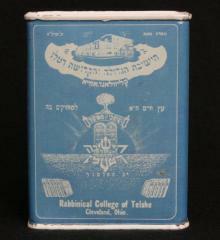 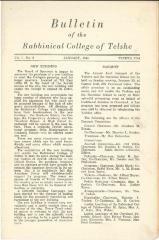 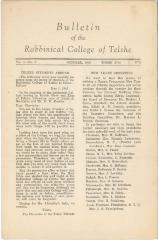 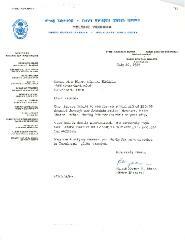 In 1954 it officially changed its legal name to the Rabbinical College of Telshe.